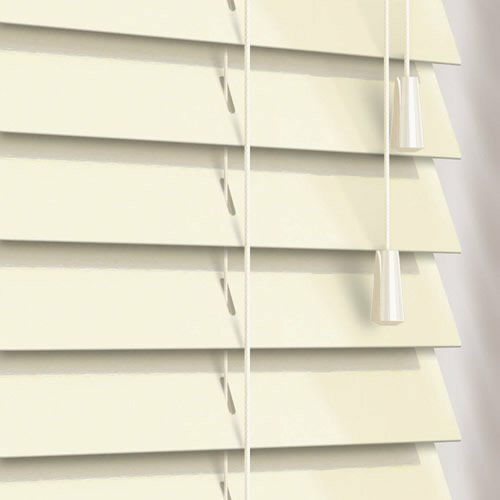 For a soothing look with a contemporary edge, these beautiful made to measure gloss eggshell wooden blinds are just perfect. Their relaxing tones and natural styling will bring luxury and elegance to any window. The lovely blind is now in place - great. The measuring instructions on line and the fitting guide that arrived with the well packaged blind were very helpful. Expect it to take about 4 days from bespoke order to delivery. 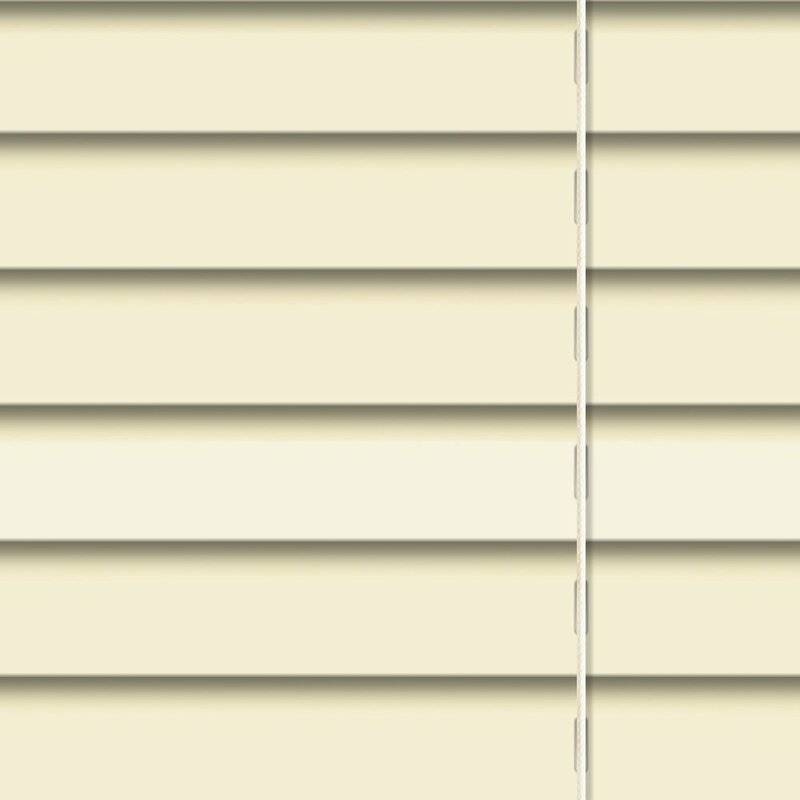 I know they said the blinds was waterproof and blackout but wasn't sure they would be, they are! I am really impressed with the quality, they are brilliant. Would buy again in the future, great product. 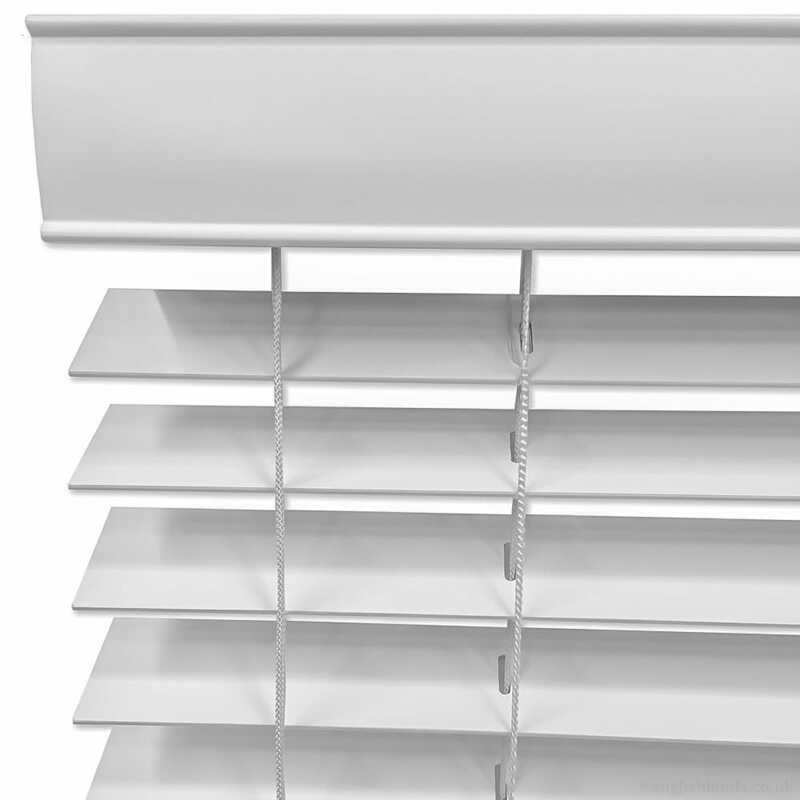 Great products and the 6 blinds I ordered arrived within 1 week of ordering. 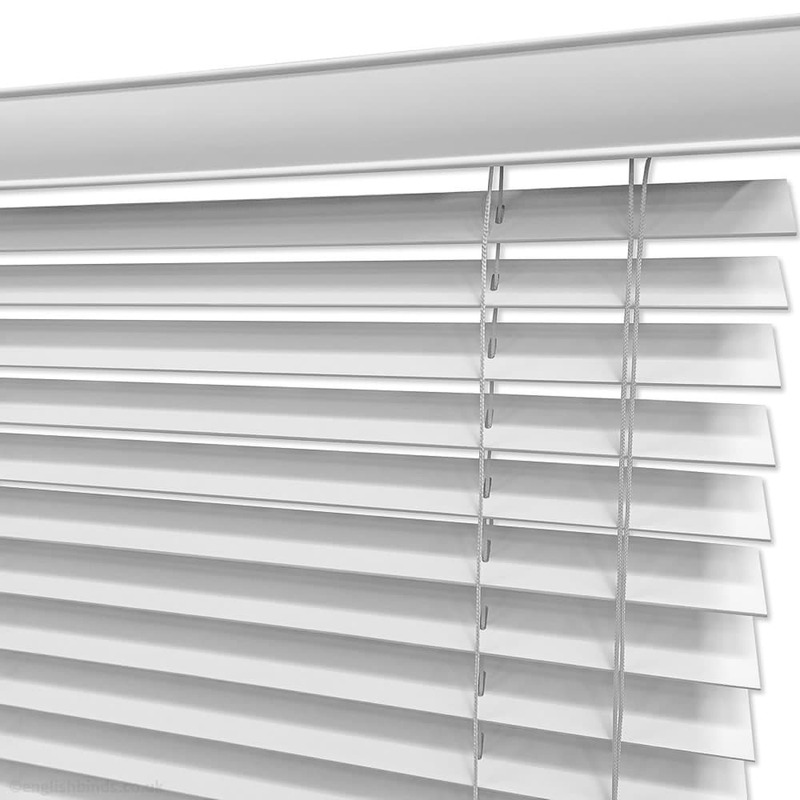 Had several blinds off this company good quality and no complaints very easy to deal with all good. 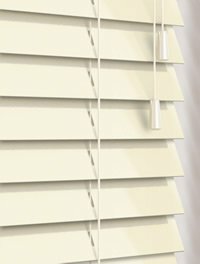 We found the whole experience quite easy from choosing the Blind to fitting it, just supply the measurements and they do the rest. It came within the said time well pleased with it.